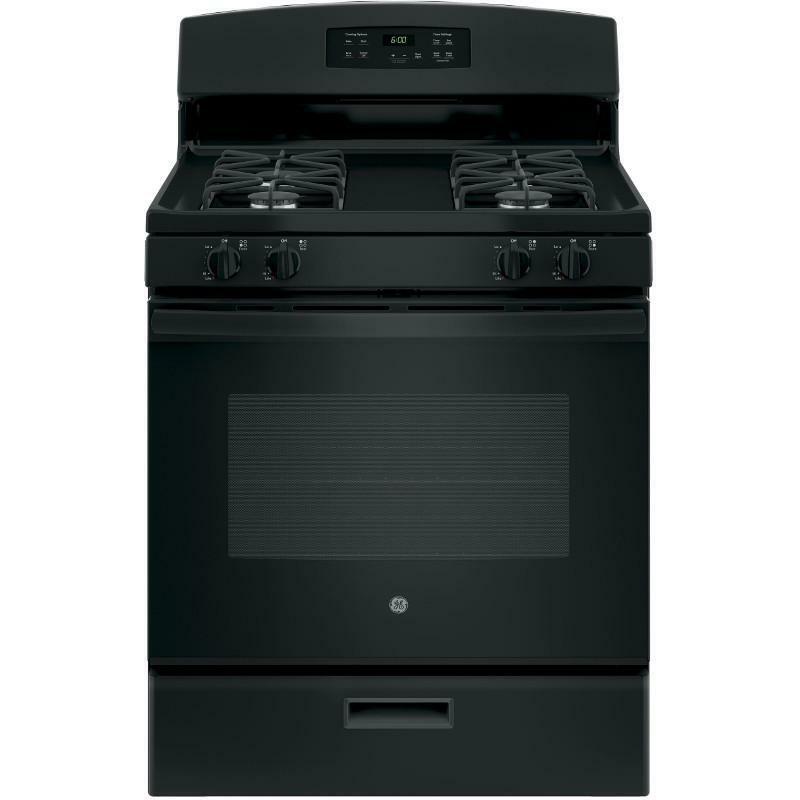 The GE® double wall oven heightens your cooking experience with true European convection (in the upper oven) that bakes foods evenly with a combination of 3 heating elements and a fan. 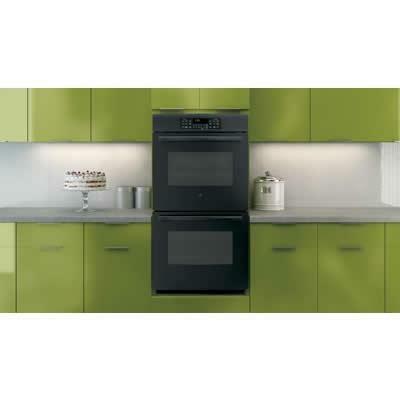 Specially designed bake and broil elements further enhance cooking performance. And with 8.6 cu. ft. of capacity, preparing large meals is easy. 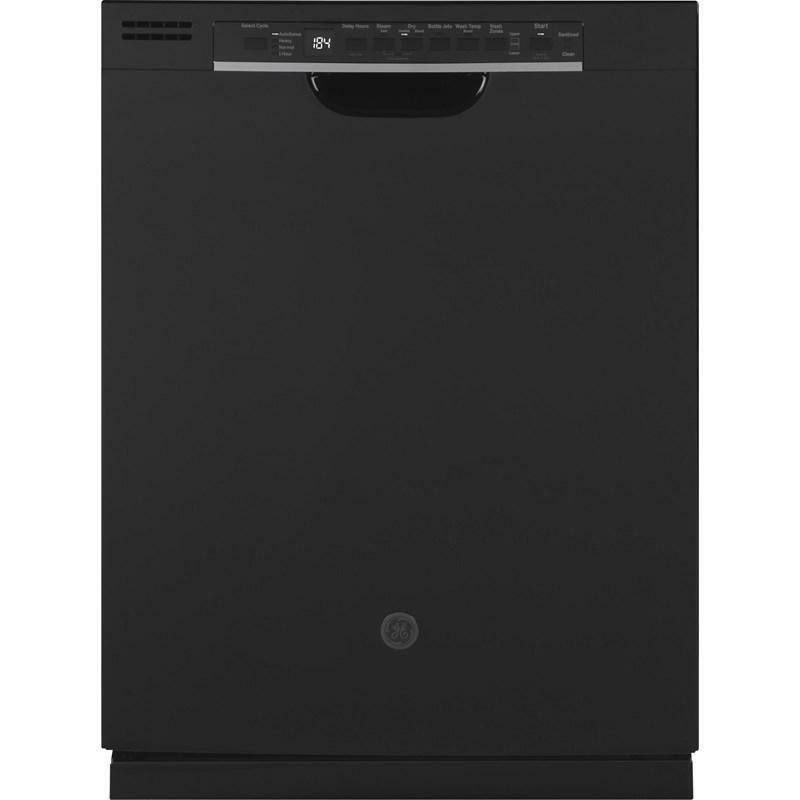 GE® front control dishwasher features Dry Boost™, Three-level 600 Series wash system, Piranha hard food dispenser and can accommodate up to 16 place settings. Total: 15.5 cu. ft. / 0.44 cu. 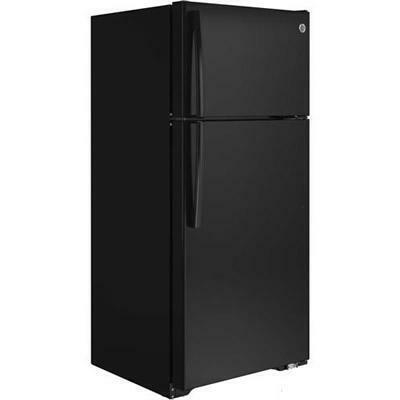 m.
GE 1.7 cu.ft. 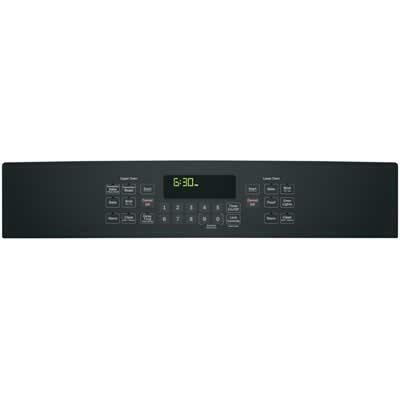 over-the-range sensor microwave oven. 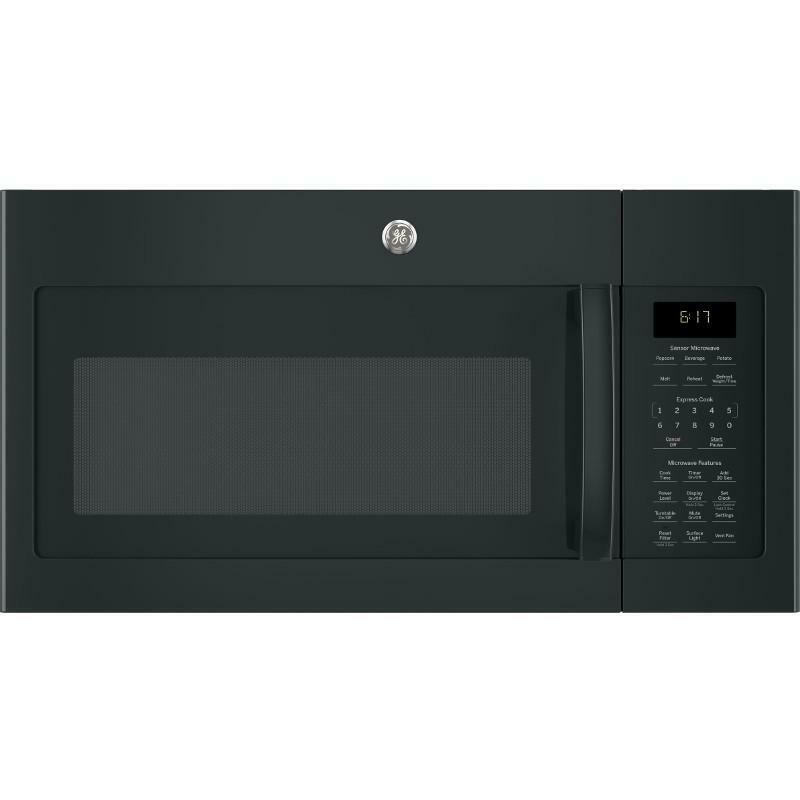 This microwave features sensor cooking recessed turntable with on/off and 1000-watt of power. 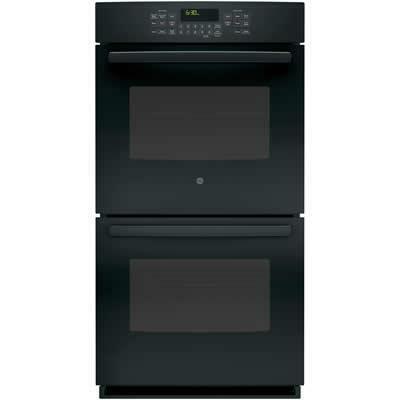 It also is equipped with a venting system with two speeds and 300-CFM. 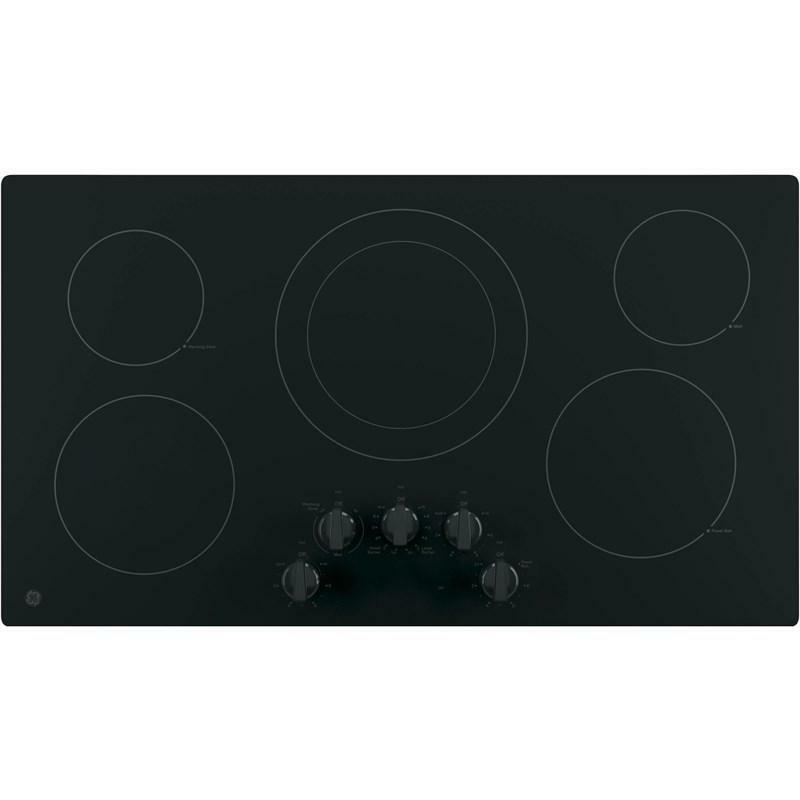 GE 36" electric cooktop with a 5-element glass ceramic smoothtop. It features a keep warm zone, hot surface indicators and a melt setting that gently melt delicate foods without burning or scorching.